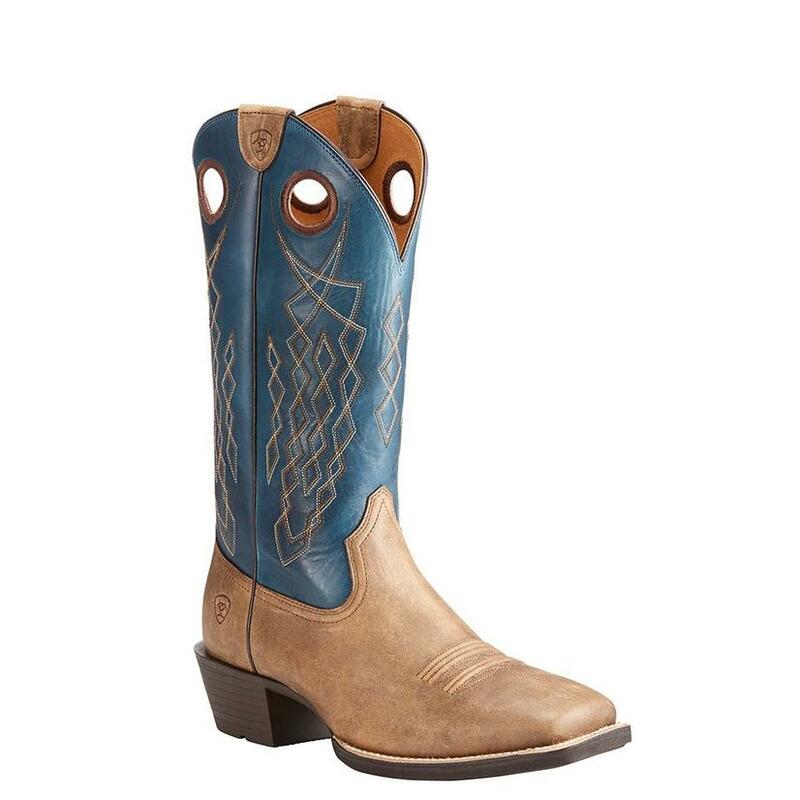 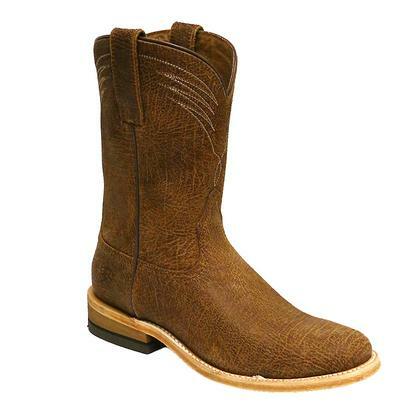 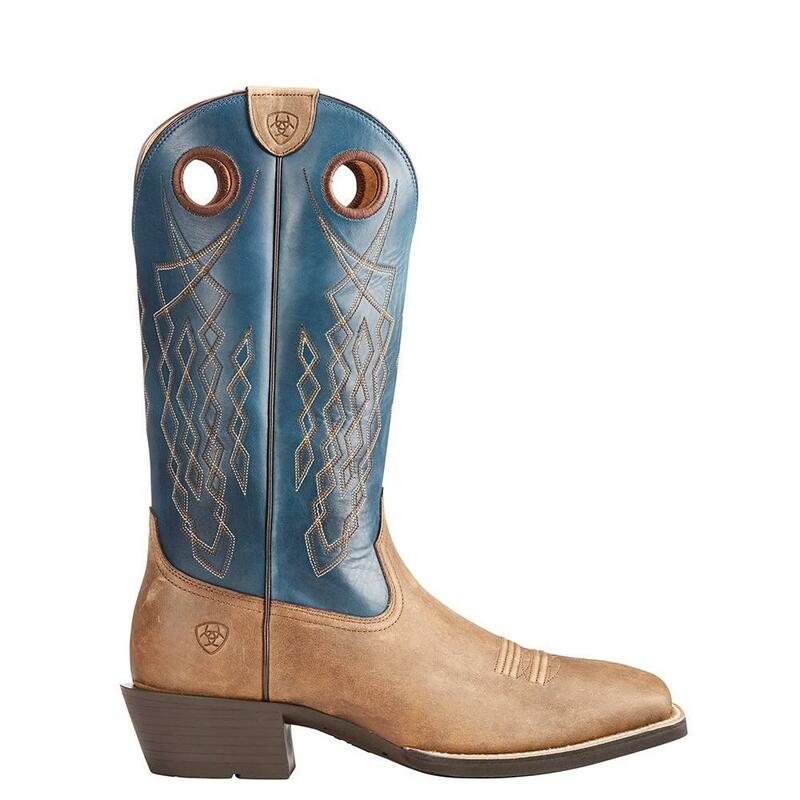 These boots by Ariat are made with premium leather construction had have heavy western stitching on the blue upper. 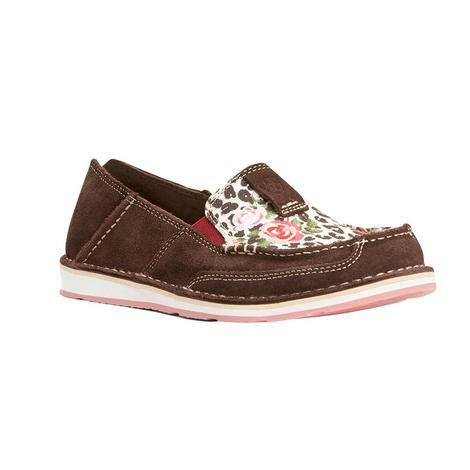 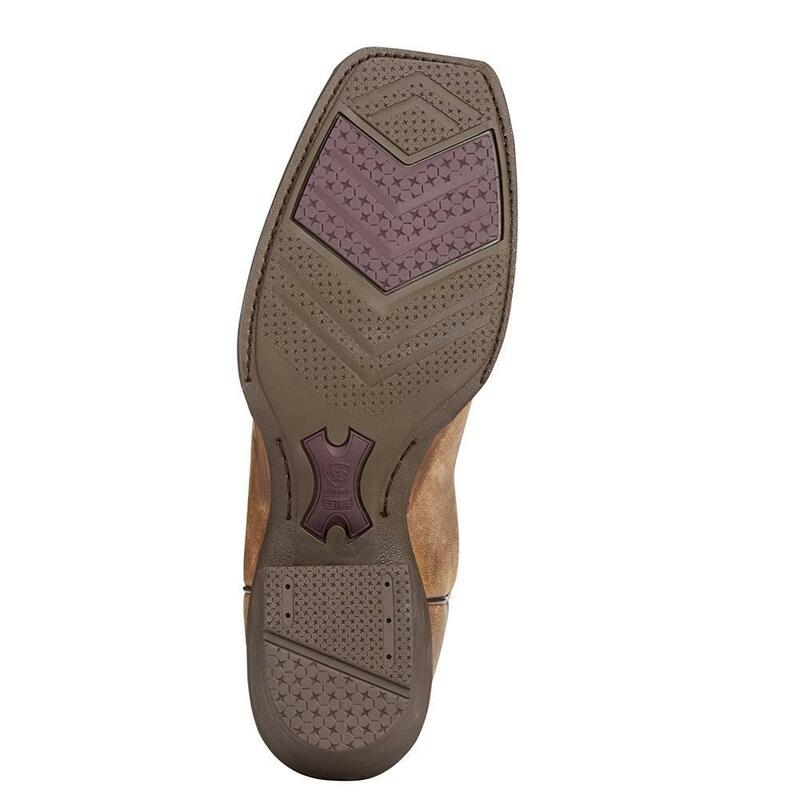 The ATS PRO footbed will cushion and support your feet for all-day barefoot comfort. 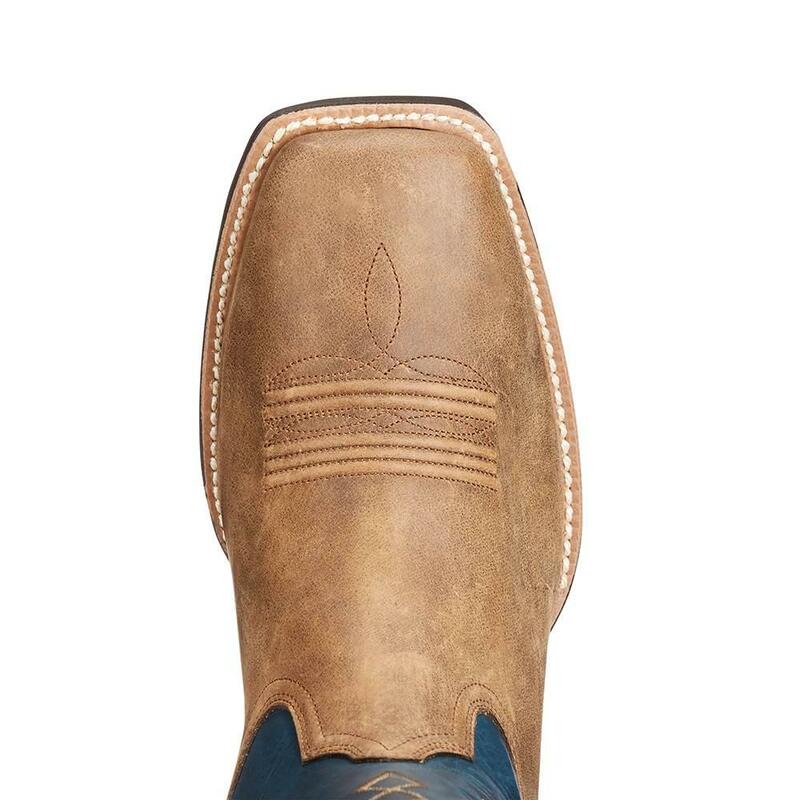 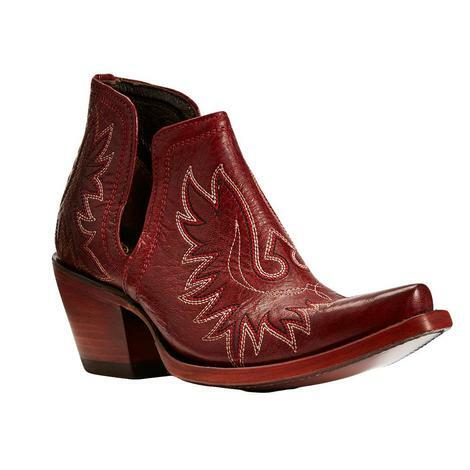 Add these handsome boots to your collection today!